This is a fun movie. Leave it alone! Neil Connery may be to acting what Mia Farrow is to cage fighting but so what? 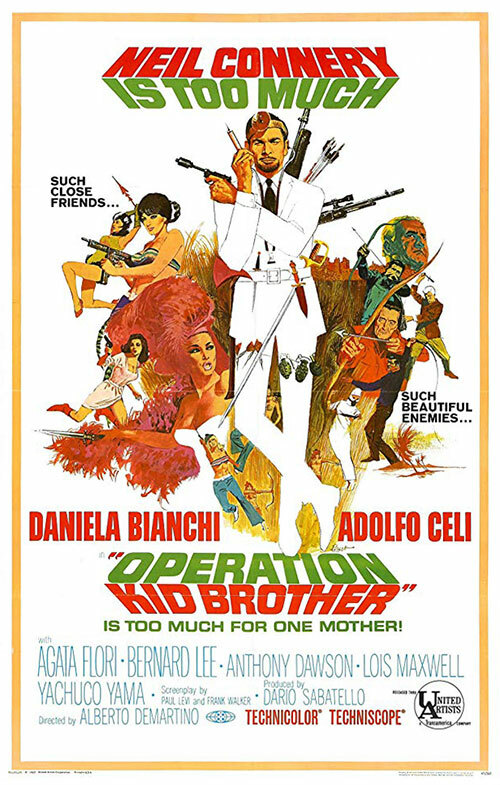 I find 007 frere almost endearing in this movie as he battles Adolfo Celi and his criminal organisation THANATOS in a style very reminiscent of his brother and anyone who thinks that this film is meant to be taken seriously is sadly deluded. This is a fast paced action romp that ends up in a secret base where the bad guys are defeated by fists, guns and archery action. Any movie that ends like this has always got something going for it and it is topped and tailed with a song written by Ennio Morricone which is as explosive as anything ever written for a real Bond movie (or any movie come to think of it). It is called "O.K.CONNERY" and is a magnificent piece of kitsch as is the movie itself. This was always intended to be a one-off. What did you expect?.....18 sequels! 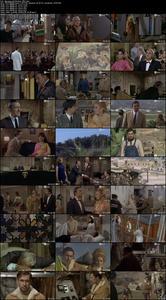 0 Response to "OK Connery (1967) Alberto De Martino"